Are You Pronouncing IKEA Correctly? 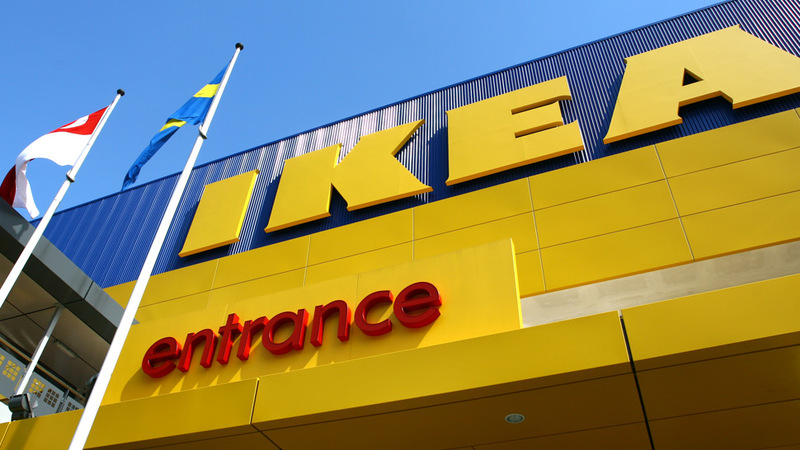 Since the announcement of its pending opening in 2020, IKEA has been generating a lot of buzz. In an official press conference earlier today, November 20, we learned more about the first IKEA store in the Philippines, among other useful details. So there you have it. Ee-keh-yah. The first store will open within the Mall of Asia complex, situated between the SMX Convention Center and SM Mall of Asia. As with other IKEA branches, it will consist of a showroom, a restaurant, and a shopping space, among others. The five-storey Philippine branch is gearing up to be the largest IKEA store in the world, with two floors of shopping space and an inventory of 9,000 items. 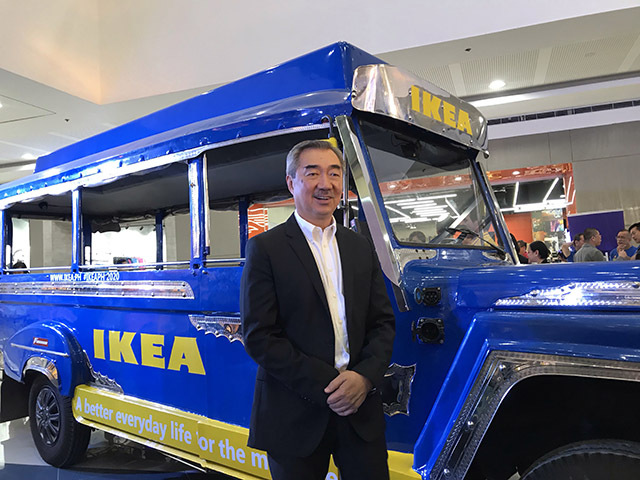 Hans Sy at the media launch of IKEA Philippines.